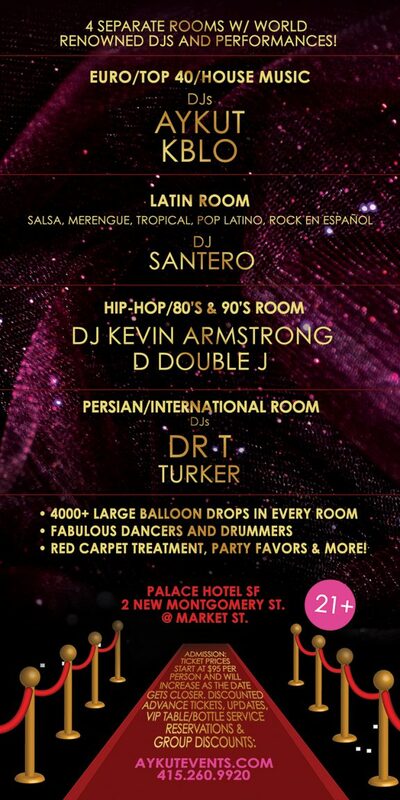 San Francisco’s # 1 New Year’s Eve Party! 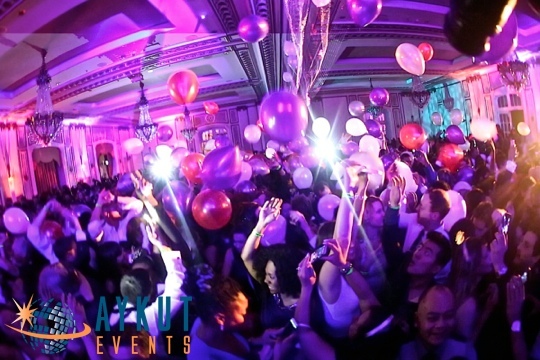 the NEW YEAR w/ another Spectacular NYE Celebration! Johnny Walker Black, Tanqueray, Hennessy and much more! distinctive beauty and storied past of this grand hotel! 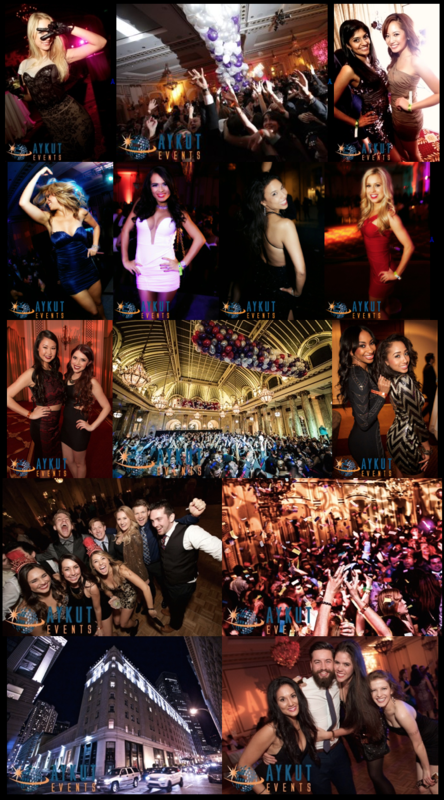 The Best New Years Eve 2018 – 2019 Party in San Francisco ! 4 Separate Dance Floors in ONE w/ an AMAZING Line Up !!! …. 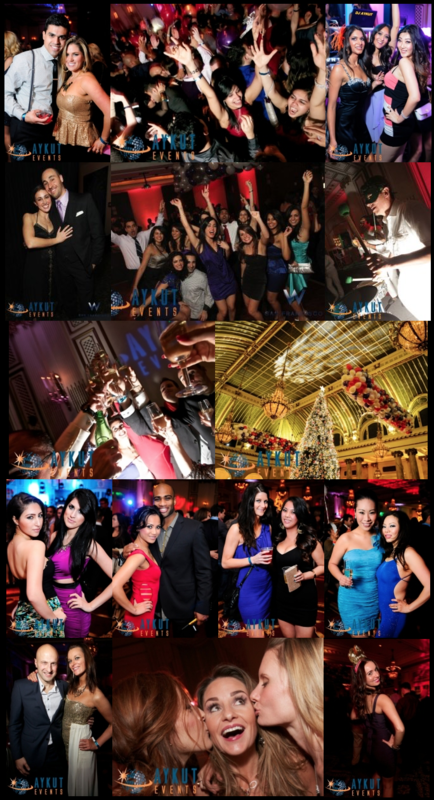 the Premier NYE celebration in the city again by far ! tickets now while they last and be part of the Absolute BEST ! !